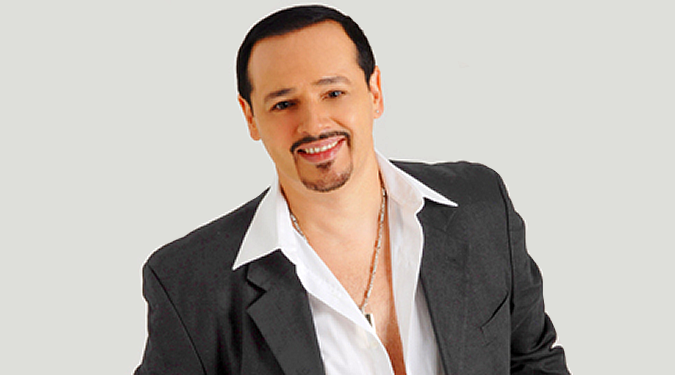 Johnny Rivera is an American salsa singer of Puerto Rican descent. Rivera was raised in the Bronx, and attended high school at Benjamin Franklin High School. He moved briefly to Puerto Rico before returning to New York City to begin a career in music. His first album was released in 1991, and since then he has scored fifteen hit singles, including the Billboard Latin Tropical #1 “Se Parecia Tanto a Ti” (1995).